This past Wednesday morning, I was on the local lifestyle show Mass Appeal, on WWLP 22 News. 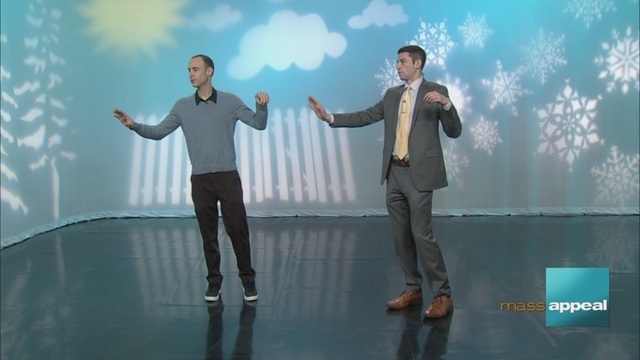 They wanted to do a segment on qigong for relaxation, and I suggested we focus on The 70% Principle. The host and producer of the show, Danny New, is fun to work with and has a way of putting his guests at ease. I’d say he knows a thing or two about relaxation himself. I appreciate him inviting me on the show, and that he’s game to try things he has never done before live on TV.